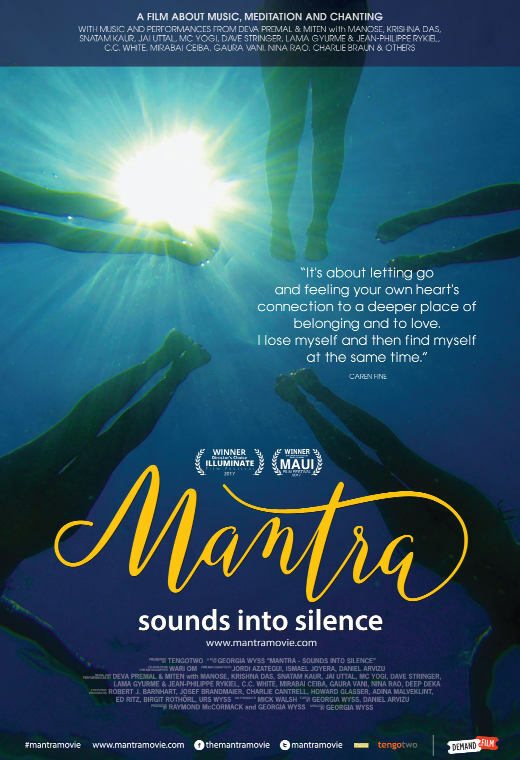 You are invited to a special one night only screening of MANTRA: SOUNDS INTO SILENCE in Duncan. Included in each admission ticket are 1 popcorn and 1 drink. This evening will be followed by live, mantra singing led by Mystical Worldbeat Musicians SacredFire (MJ Vermette & Dean Richards from Vancouver Island). Classification: General.